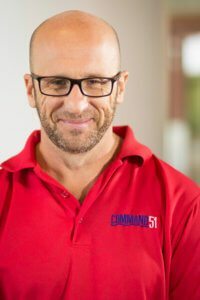 As one of the founders of Command51, Damian has built this company from the ground up, working within all areas of the business from OHS, HR, Specialist Projects, Sales and Client experience. Having come into the industry with a background in the five-star restaurant hospitality circuit, Damian has a very clear understanding that presentation is of paramount importance to a client. 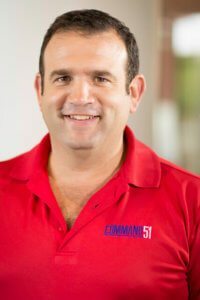 Today Damian leads the C51 team, overseeing the business’ operations and its overall performance. He continues to successfully cultivate positive and lasting relationships with C51’s clients built on trust and integrity. 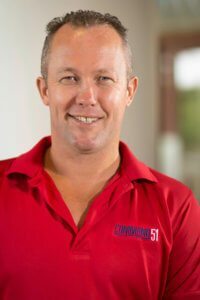 Matt is an owner of C51 and has extensive experience within the cleaning industry as an Area Manager, Operations Manager and State Manager. It is Matt’s hands on approach that has moulded his management style. To both Matt and the company it is important to build strong relationships with clients, to enable clear lines of communication to be created. As Head of Client Experience for New South Wales, Queensland and Northern Territory, Matt’s role also encompasses working with the client and C51 Client Service Manager to ensure service delivery outcomes are met and exceeded. Sam rounds out the team of three as owner of C51. Since starting the business Sam has honed his skills in facility management, delivering customer satisfaction across a broad range of disciplines and environments. His enthusiasm instils him and his team with extraordinary energy and dedication to deliver quality services every time. 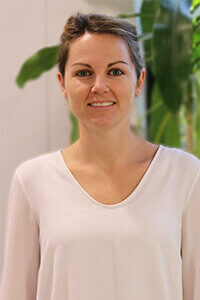 As Head of Client Experience for New South Wales, Victoria, South Australia, Western Australia and Tasmania, Sam’s role also encompasses working with the client and C51 Client Service Manager to ensure service delivery outcomes are met and exceeded. Starting in 2014, Julia is an integral part of the C51 team, overseeing the financial requirements of the company nationally and forming part of the leadership team. 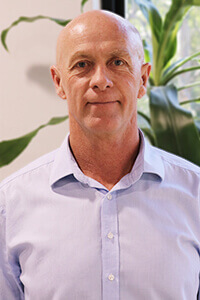 Having joined the C51 team with over a decades experience in the industry, Andrew has unrivalled knowledge of market trends and pricing models, as well as contract requirements and productivity rate strategies. Andrew’s analytical thinking and planning skills are crucial to the allocation of adequate resources and costs. He works together with clients and C51’s Client Experience Team to identify further efficiencies. With a natural flair for customer relations and services, Andrew’s outstanding commitment to all our clients enables him to foster customer relationships that are true partnerships.